Jane Darling 愛 Pipkin:-). 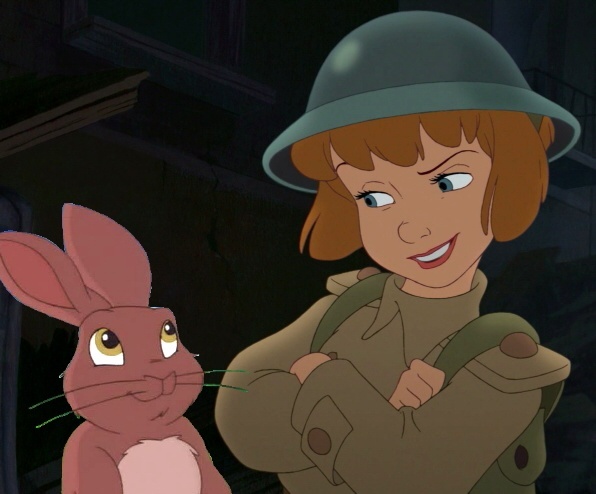 Jane Darling 愛 and heard about Pipkin who live on Watership Down. Wallpaper and background images in the ディズニーのクロスオーバー作品 club tagged: photo jane darling return to neverland pipkin watership down. This ディズニーのクロスオーバー作品 photo might contain アニメ, 漫画, マンガ, and コミック.